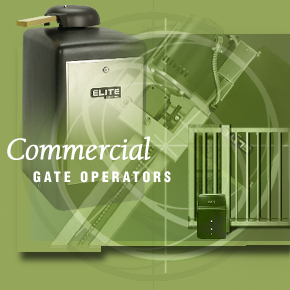 Welcome to our gate opener, gate operators and telephone entry systems section. 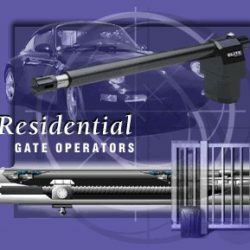 You’ll find the best models from the best manufacturers, including Elite, DoorKing, Eagle, Sentex, EMX, Sarasota, Reno, Miller Edge and more available right from this page, browse through our selection, just remember that we carry all of the available parts including commercial and residential gate openers and operators of the companies listed below (and more, call or email us with your requirements if you’re looking for a different brand). If you don’t see the particular part you are looking for, please contact us or email us. If that part is available, we can get it!